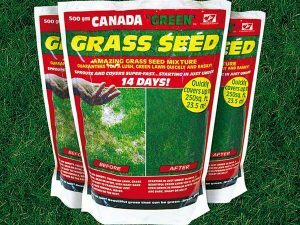 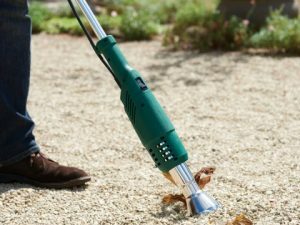 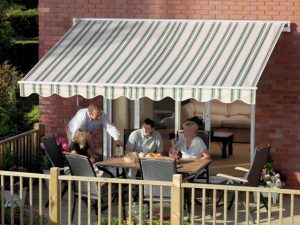 Extend your home into the garden and relax outside come rain or shine. 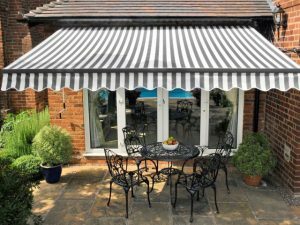 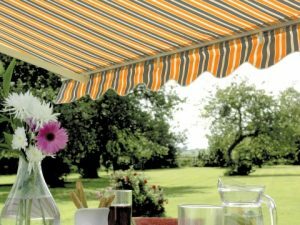 Our Easy Fit awnings are the perfect addition to your garden. 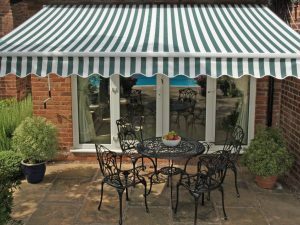 Protect your awning from the harshest of weathers with our easy fit awning cover.